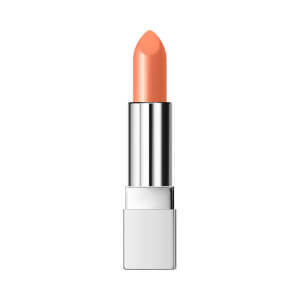 Douse your lips in RMK's Lip Jelly Gloss, a sheer, juicy lip colour with thick, glossy texture. Gliding smoothly across lips, the highly concentrated, moisturising gel delivers a sheer wash of lavender colour, creating a full, plumped-up effect with its ultra-glossy formula. For fool proof application, the lip gloss features a newly developed, spoon-shaped spatula to pick up and deliver product effortlessly.